The Mission of the Bishop Amat Inclusion Program is to support the learning of all students by appropriately addressing the unique learning needs of students with special needs. Special needs students are identified through special comprehensive testing provided by the student’s neighborhood public school or private testing providers. As a Catholic school every attempt is made to serve students whose parents desire a Catholic education. Although a full range of services may not be available to every student, the school will strive to include students with varied learning needs. All educators in Catholic schools follow “Directions for the Inclusion Process in Catholic Schools: Support Team Education Plan Process (STEP) and Minor Adjustment Plan Process (MAP)”. Parents or guardians who feel that their student may need a minor adjustment to enable him/her to participate in the general education curriculum of the school should talk to the student’s teacher and principal to implement the STEP or MAP process. 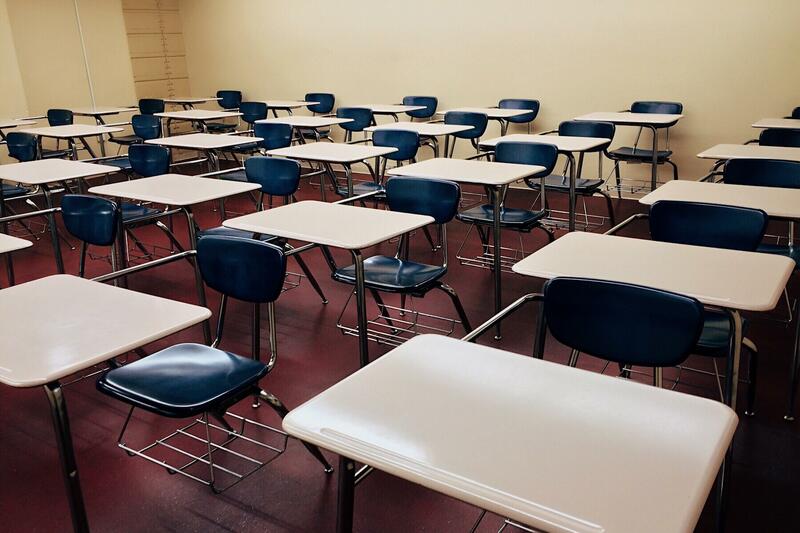 Parents or guardians who need a structure for resolution of complaints arising out of a student’s disability may request the “Disability Discrimination Complaint Review Process” from the principal. The Inclusion program seeks to work with parents, students, and teachers to create an educational program appropriate for the special needs student. The program puts in place appropriate minor adjustments to facilitate learning in the school’s college preparatory environment. Minor educational adjustments are based upon the student’s special needs testing. A doctor’s note does not fulfill this requirement. Special needs testing must include a battery of tests completed by a licensed practitioner. 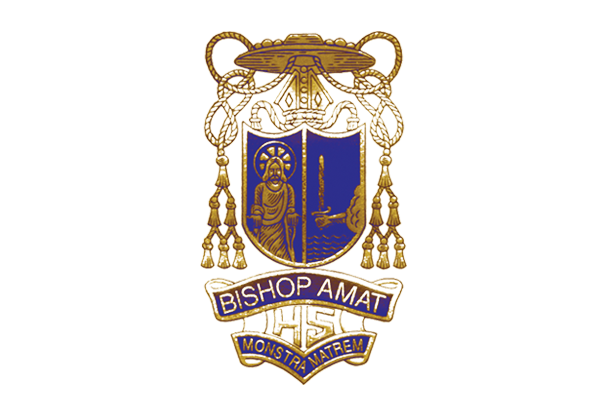 The Inclusion Program at Bishop Amat, in accordance with the philosophy of the school, regards the parent as the primary educator. Parents are asked to keep in mind that they are expected to follow through at home by checking their student’s progress via the Parent Portal, checking for homework completion at home, providing a quiet study area, and keeping in contact with both the Learning Specialist and their child’s teacher. A student’s potential success in the Inclusion Program requires parent and student commitment. The Inclusion Program is based in the Learning Resource Center located in the Faculty House. The LRC provides an environment for distraction free and untimed testing as educational support. The LRC is staffed with a Learning Specialist who facilitates the program and checks in regularly with all students in the program to monitor their success. The Learning Specialist is a resource for parents, students, and teachers who have questions regarding educational testing or special needs in general. The goal of the Inclusion Program is to build self-esteem and self-advocacy skills in the student as well as foster academic success in the school’s college preparatory environment.